Here at A.R.V., Vancouver BC's top appliance service company, we fix household and commercial appliances and restaurant food equipment in the City of New Westminster, British Columbia, Canada. There's no need to look elsewhere for the best appliance repair New Westminster services. Contact professional, friendly experts for immediate service and quality results today! A.R.V. 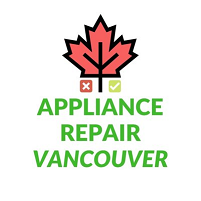 combines decades of experience with 100% Canadian values to give the best appliance repair New Westminster BC services, satisfaction guaranteed! Whether you're looking for industrial dishwasher repair, domestic refrigerator repair or simply general electric "appliance repair near me" in the City of New Westminster, British Columbia, Canada, our local appliance repair company is ready for you to call for food equipment repair, 7 days per week. 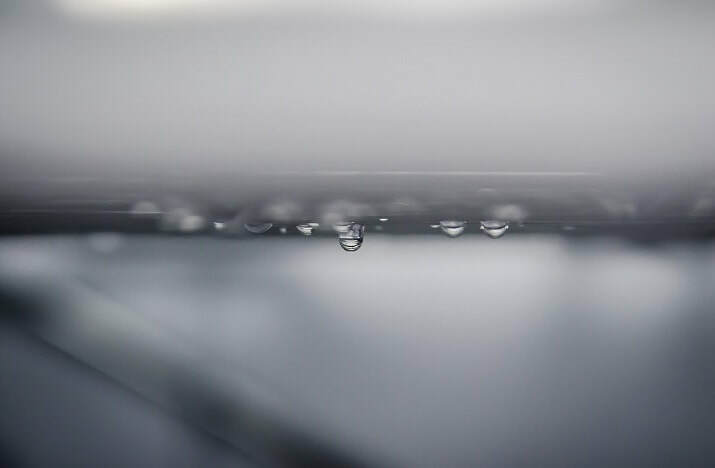 Our business has been in operation for years in Greater Vancouver and thanks to our new website and dedicated staff we've been able to service New Westminster BC with the same amount of love that we put into a Whirlpool dishwasher repair service in the heart of Vancouver BC. So if you're looking for appliance repair New Westminster services then look no further as our certified, trained technicians arrive at your New Westminster location ASAP with top-quality expertise and all the tools and replacement parts needed to get your household, domestic or industrial, commercial major appliances working like brand new again in fully operating order. We put safety first in all situations, especially gas range repair, gas oven repair and general gas appliance repair services. We're obligated to give you a quick, easy free quote today if you call us on the phone or submit a swift, no-obligation quote form. Phone (604) 256-8573 FOr immediate, Friendly Appliance Repair New Westminster Services Now! Are you searching frantically for fridge repair near me? If so, ask yourself what's the point of hauling your broken appliances to the nearest New Westminster appliance repair shop when this loyal Canadian appliance repair company's willing and ready to reach your location ASAP with the best refrigerator repair New Westminster BC services? Feel free to contact our local business now! Here at A.R.V. you can consider Appliance Repair New Westminster a sister of ours, for that's exactly what she is. That means 7 days a week you must need not worry about your home appliances from breaking down or malfunctioning. 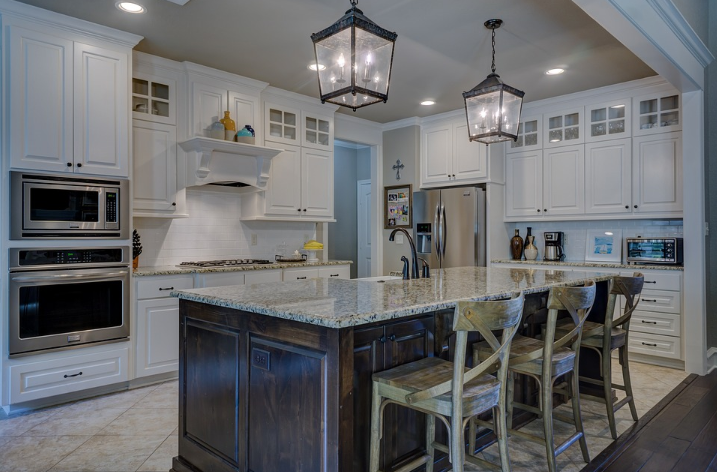 Our insured, licensed and certified appliance mechanics operating in New Westminster not only look forward to fixing your kitchen appliances, it's their obligation, too! So look no further for a household appliance repair service in New Westminster BC. Our friendly staff is always excited to help! ​As well as all encompassing areas! Need a garage door repair New Westminster service pronto? Everything in the City of New Westminster, British Columbia, Canada is always pretty, especially with the right attitude. That's why appliance repair companies are so willing to waltz on by with all the knowledge and understanding needed to get your damaged or broken garage doors in New Westminster replaced or installed. Need dishwasher repair New Westminster services at a time that works best for you? Here at one of the Pacific Northwest of Canada's top appliance repair companies, our refrigeration technicians, licenced electricians, certified plumbers and 100% Canadian appliance mechanics are obligated to treat your appliance services in New Westminster BC with safety, satisfaction and virtue! We won't stop when problems arise, but rather work along with a smile to make sure all broken dish washing machines in New Westminster are repaired! As well as a whole lot more! 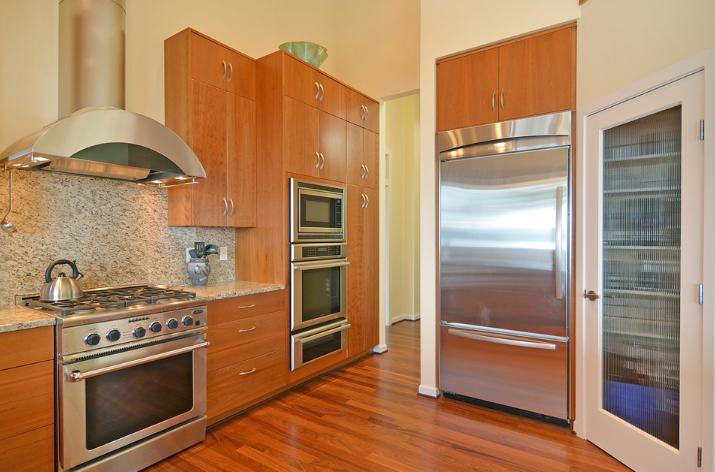 Are New Westminster appliance repair services what you need? Lo and behold! You're only a fast, easy phone call away from making all your broken or malfunctioning appliances and food equipment in the City of New Westminster, British Columbia, Canada fixed, repaired, maintained, installed or replaced right now! No other appliance repair companies New Westminster BC can love your domestic or commercial fridges, ovens, stove tops, ranges or other general electric appliances as much as we do. That goes as a fact, the very reason why A.R.V. is one of the fastest growing appliance repair companies in Greater Vancouver BC today. Get your free cost estimate by calling, emailing or learning more about us. Even on a busy saturday night we get on down to New Westminster to get things all right!